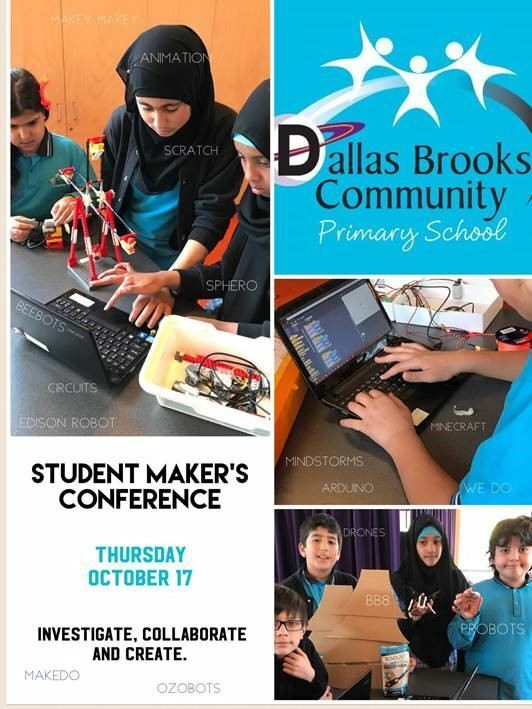 Whether you’re interested in implementing STEM, STEAM, Makers Space or Digital Technologies, the Student Makers Conference provides you and your students an opportunity to be upskilled by Dallas Brooks CPS students. 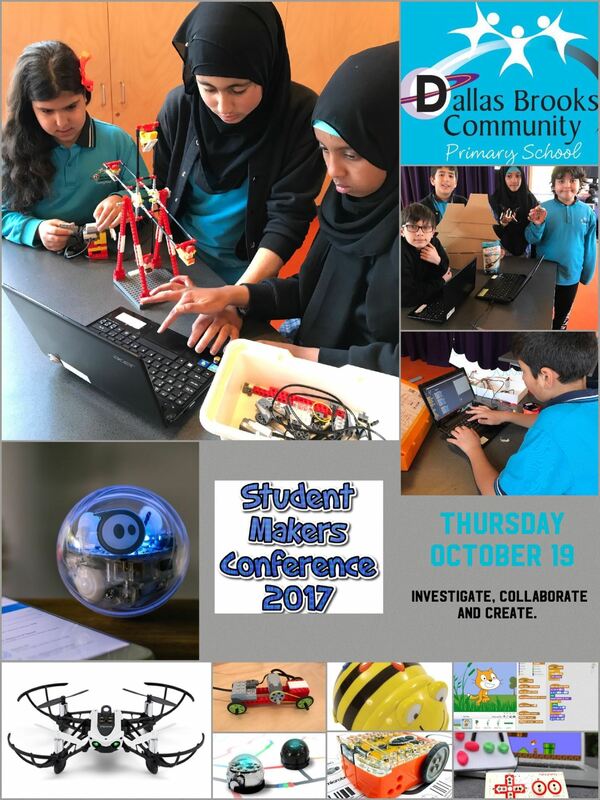 Come an join us to answer some of questions including ‘How does technology best link back to the curriculum?’ and make an informed decision on what is possible in your school. Last year, over 120 students attended with 100% positive feedback, recommending the conference for other students.